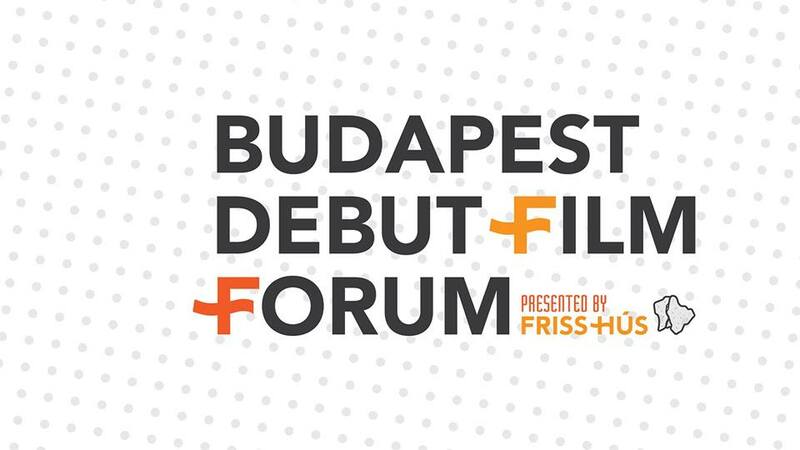 The Friss Hús Budapest International Short Film Festival, one of the largest and fastest growing festivals dedicated to short films in Hungary, will present their 7th edition between March 25th and 31st. Complementary to screenings of a vast selection of Hungarian and internationally produced shorts the festival also organizes a wide array of cultural events, industry events, roundtable discussions, workshops, a pitch forum, and – now for the first time ever – a two-day forum to present a selection of works-in-progress by first-time feature film directors, including our very own Ester Ivakič with her project “Neither Voice”. The first edition of the so-called Budapest Debut Film Forum will feature 8 projects by writers-directors from Hungary, Romania, Bulgaria, Slovakia, Macedonia and Slovenia. 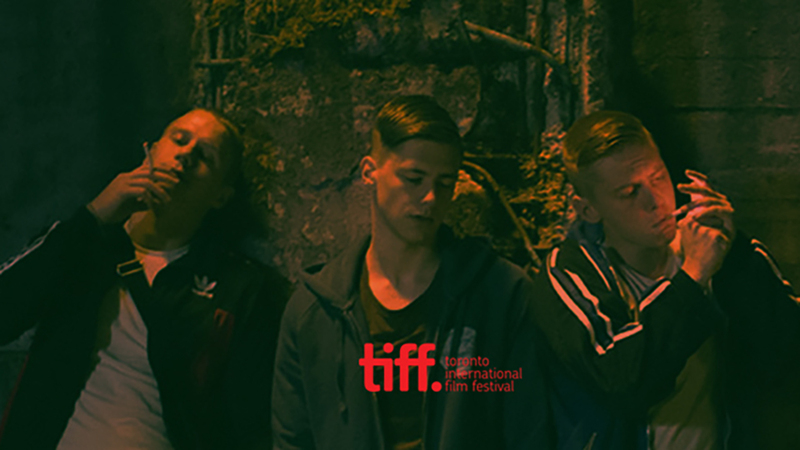 The program, which runs for two days on March 26th and 27th, also includes time for groupwork with professional tutors, roundtables, presentation by Eurimages and a number of successful film-makers, and a final presentation of the projects by their creators. “Neither Voice” will be presented by writer-director Ester Ivakič and producer Jerca Jerič who already presented the project during her participation to the MAIA Workshop last year and will also present it as part of the ProPro Producers’ Programme for Women, organized by the Austrian Film Institute in Wien in June. 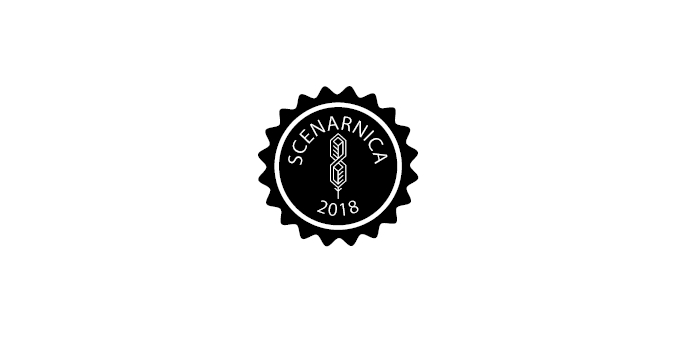 The project, based on the eponymous collection of short stories by Suzana Tratnik, is being co-written by Ester and Nika Jurman and has previously completed the Scenarnica workshop, organized by the Directors Guild of Slovenia with support by the Slovenian Film Centre. The Centre is also backing the project with financial support from the script development fund for which Temporama successfully applied in early 2018.